Microsoft stopped production of the Surface 3 in late 2016, but there are still some new units lying around at Newegg. 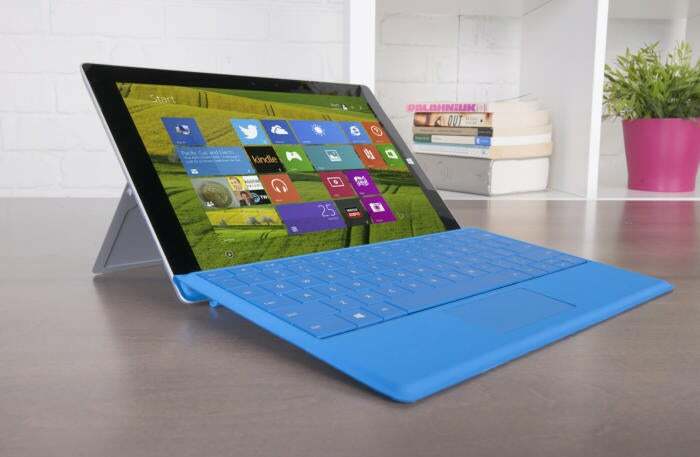 The online retailer is selling the non-Pro version of the Surface 3 for $289 on Tuesday. Now while this deal isn’t quite as good as Newegg’s bundle earlier this month that included a type keyboard, it’s still a great price for the tablet on its own. 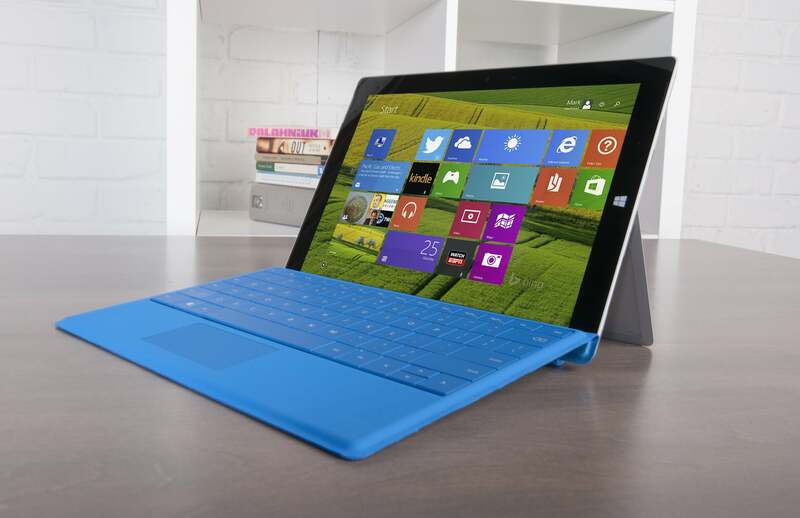 Microsoft sells refurbished Surface 3 devices for $300. The Surface 3 features a 10.8-inch touchscreen with 1920-by-1080 resolution, a quad-core 1.6 GHz Atom x7-Z8700 processor, 4GB of RAM, 64GB of onboard storage, and Windows 10. The device has a single USB 3.0 port, one mini DisplayPort, a microSD card reader, 802.11ac Wi-Fi, and Bluetooth 4.0. When we reviewed the Surface 3 in 2015, we liked it and thought it was a good compromise for those who didn’t want the cost of a Surface Pro 3 but still wanted a solid Windows tablet. The battery life wasn’t fantastic, but the tablet’s overall performance was better than expected. When we reviewed it, however, the device came with Windows 8.1. We have not retested it since the release of Windows 10. The Surface 3 is something of an anomaly these days. It was the last of its kind—a cheaper, non-pro Surface tablet. There hasn’t yet been a Surface 4 (only a Surface Pro 4) and these days Microsoft is more focused on products like the Surface Book and Surface Laptop. So if you want a cheaper Surface tablet, then today is your day.